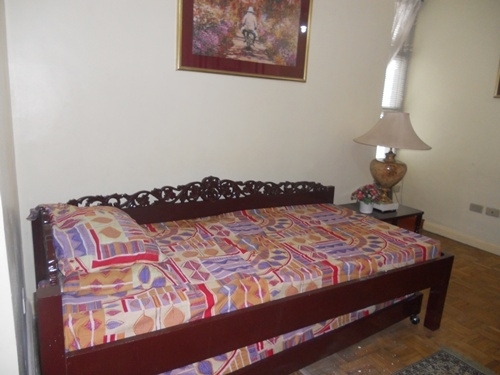 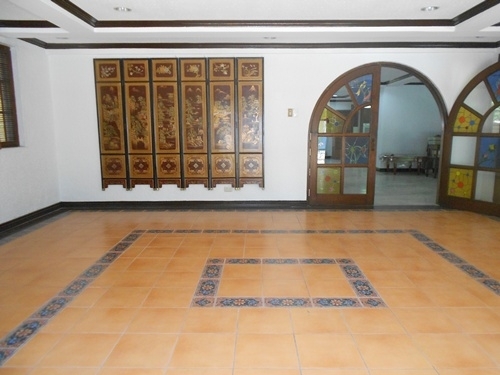 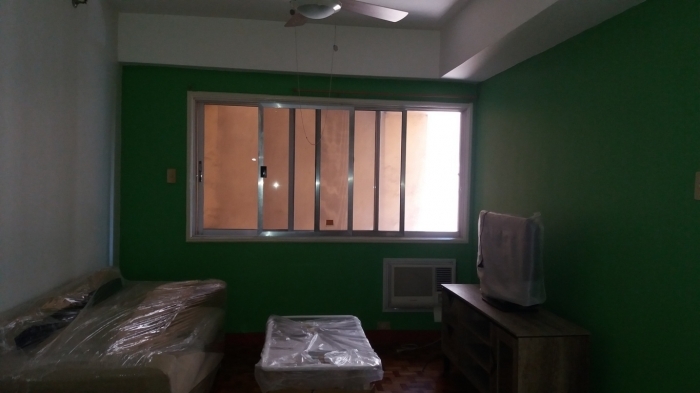 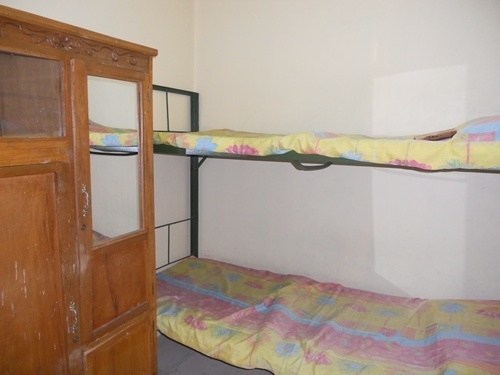 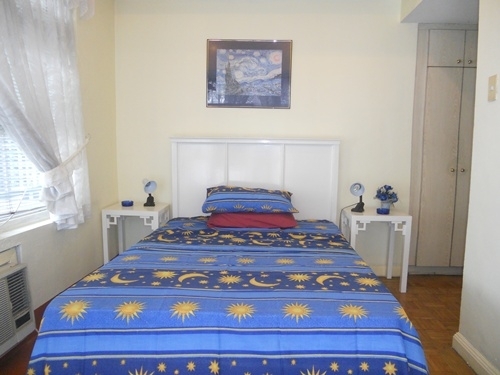 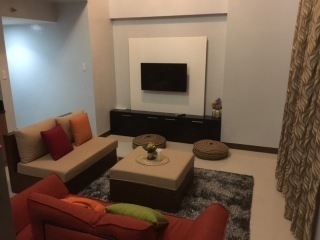 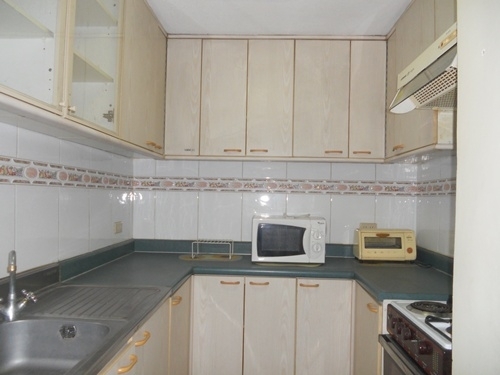 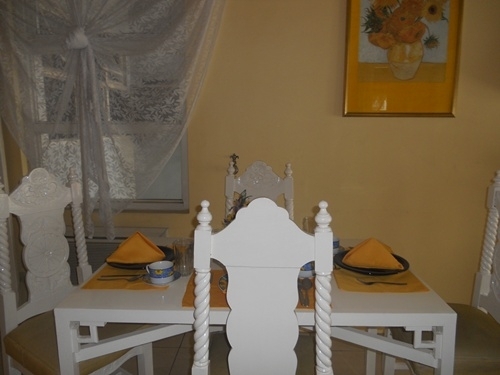 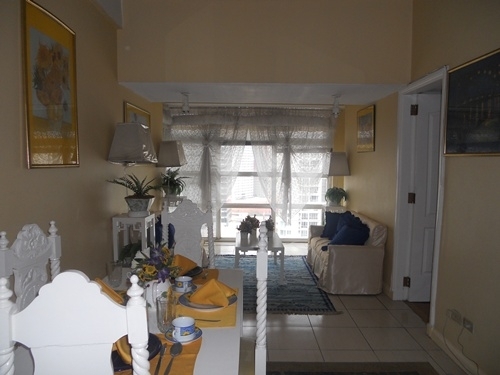 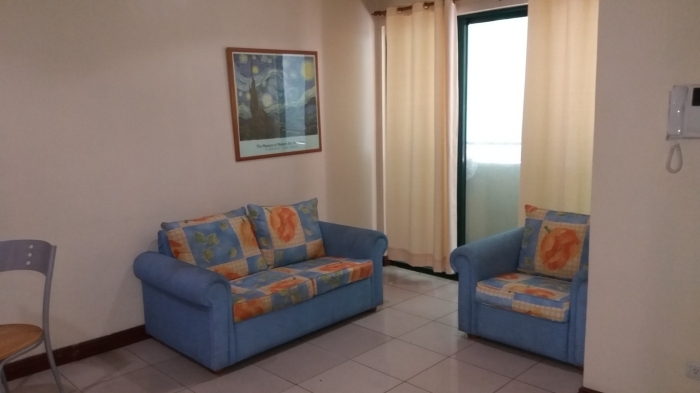 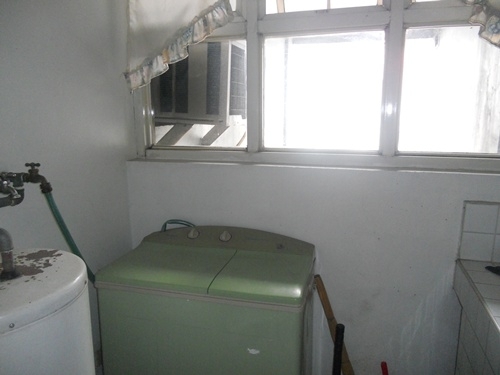 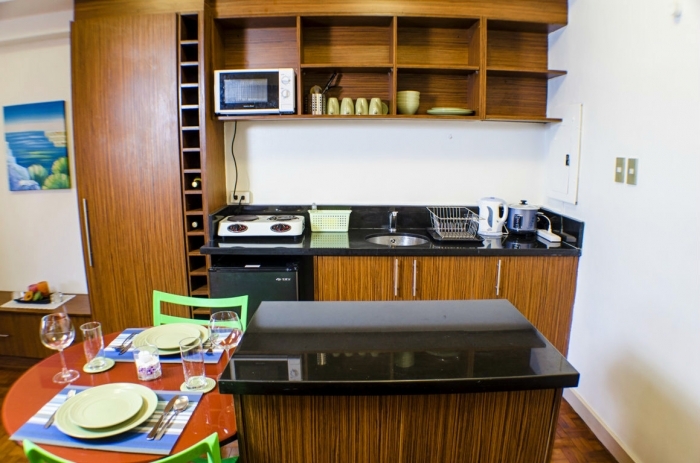 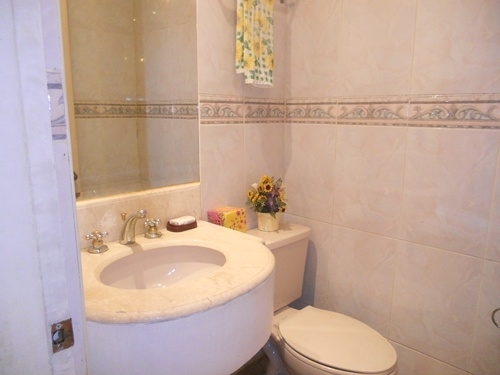 The unit for rent is a 2 bedroom apartment unit located in Salcedo Village. 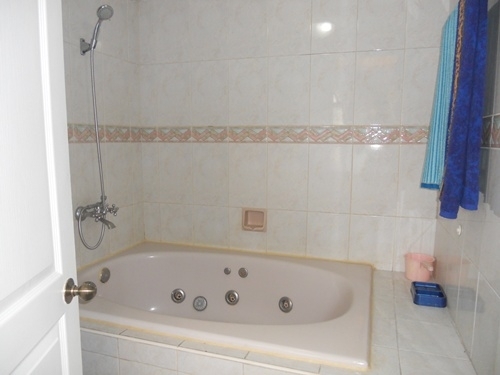 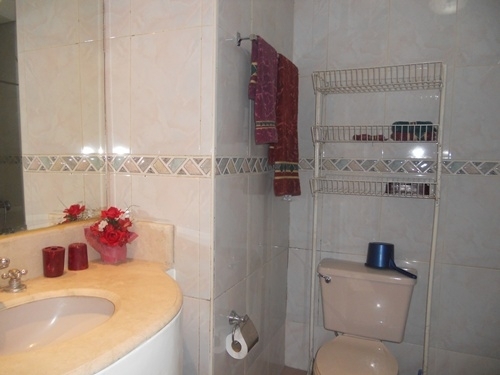 Amenities include a swimming pool and a gym. 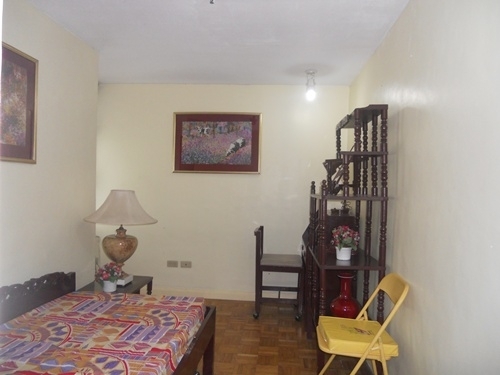 Nearby is the Makati Sports Club and the Salcedo Park. 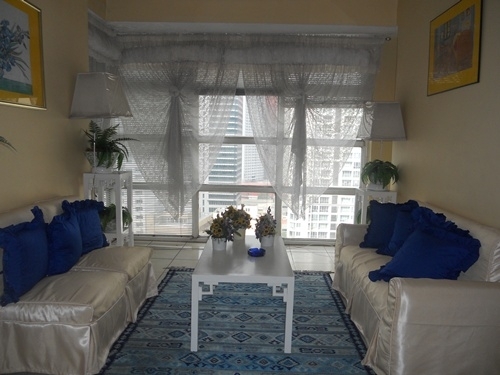 The building is close to major office buildings such as Philamlife Tower and PBCom Tower. 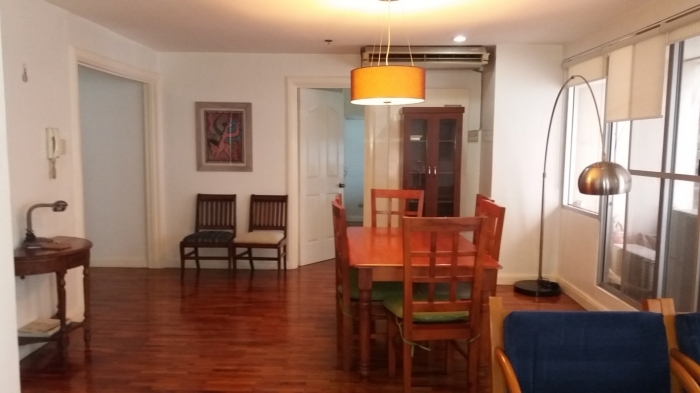 It is easily accessible to and from Ayala Avenue and Paseo de Roxas.